Weems Plantation is a wildly popular neighborhood located in Northeast Tallahassee. Here you can find relatively new 3 and 4 bedroom homes that were all built within the past 20 years. After you look at the current listings of homes for sale, I encourage you to review our analysis with graphs of average home price trends, home value trends, and home size trends. 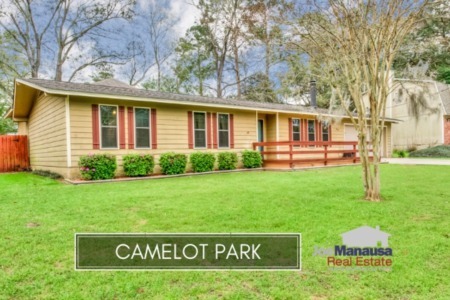 Finally, there is a lot to learn from the list of all closed home sales going back to its first year of sales in 1999 if you want to have a good grasp of the current housing market in Weems Plantation. The map and list of homes are the most recent listings in Weems Plantation. 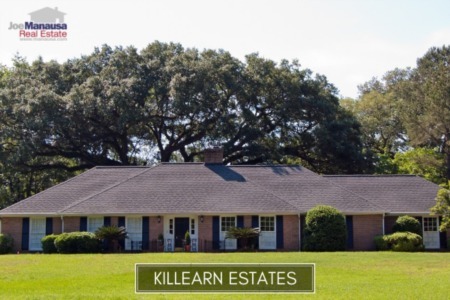 This list is updated every 15 minutes, so you can be assured that this page will always bring you the most up-to-date listings and sales that can be found for Weems Plantation (bookmark this page if this is an area that you want to track). It is important to note that the narrative contained below is for sales through December for all previous years, and through the third week of August in 2017. The graphs and the closed sales table will be continuously updated into the future (meaning bookmark this page if you always want to know the current status of homes in the Weems Plantation). Home prices in Weems Plantation have moved higher in 2017, and demand for this popular location continues to be very strong. Currently, there are nine homes for sale in Weems Plantation and three are already under contract (we have sold and closed on the three we were hired to sell this year). With an average home price of $185,600 thus far in 2017, Weems Plantation will enjoy another highly active year in real estate sales. Properly marketed homes continue to sell within days of hitting the market, or even sooner. Average home values in Weems Plantation have shot up nearly 11% in 2017 when compared to the average value recorded through all of 2016. This huge move was forecast in our prior reports and is proof positive that our neighborhood reviews provide valuable insight for both buyers and sellers. Weems Plantation home values this year have averaged $136 per square foot through late August in 2017. The average home size sold in Weems Plantation typically falls in a range of 1,350 to 1,450 square feet, which is exactly what we've seen this year. The average size of the 17 homes sold thus far in 2017 has been 1,365 square feet. This concludes our August 2017 update on home sales in Weems Plantation, please feel free to drop me a note if you have questions not covered in this report.